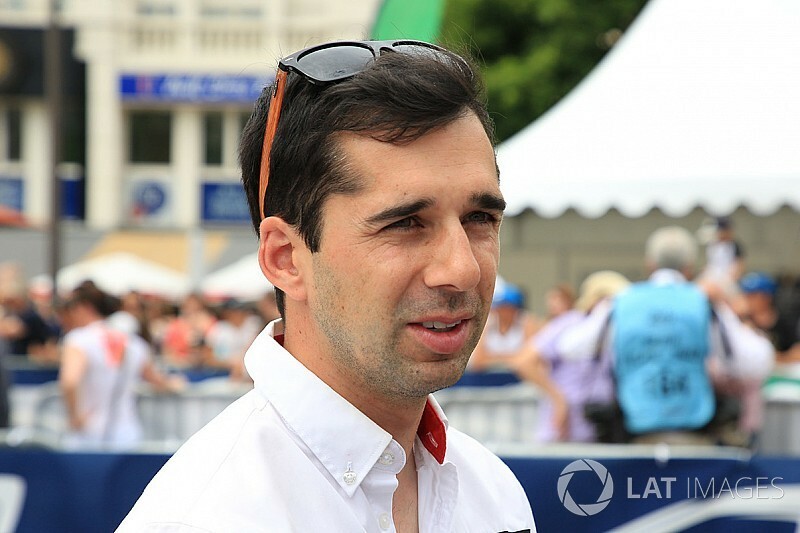 Porsche’s World Endurance Champion and Le Mans 24 Hours winner Neel Jani will make his Formula E debut in 2017/18 with Faraday Future Dragon Racing. Jani won the 2016 edition of Le Mans on his way to clinching the WEC title with Romain Dumas and Marc Lieb aboard a Porsche 919 Hybrid. 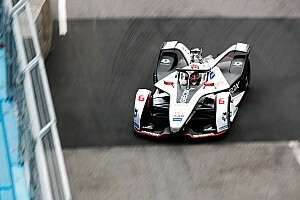 The 33-year-old, who has tested for the Faraday-backed Dragon team already, replaces Audi’s LMP1-turned-DTM driver Loic Duval alongside Jerome d’Ambrosio. Jani’s LMP1 employer Porsche is due to enter FE with a works team in 2017/18. Jani has driven for Porsche since its return to the top class of sportscar racing in 2014, and it is likely that the desire for one of its key assets to learn the electric single-seater series was behind Porsche giving him approval to join Faraday/Dragon. Jani said he was “thrilled” to be joining the American outfit, which is looking to bounce back from an extremely disappointing 2016/17 season. Dragon had been a leading team in FE but had a poor first campaign aligned with emerging American manufacturer Faraday Future. After winning a race in each of the first two seasons, it slumped to eighth in the teams’ championship, with a best finish of fifth. Jay Penske, Dragon team owner, said: “As a team, we have set our target of winning races and competing for the championship in the coming season, and Neel was an essential component of that equation. Jani will make his FE race debut in Hong Kong on December 1-2. It is unknown whether Duval, who claimed his maiden DTM podium last weekend at Zandvoort, will continue in FE. 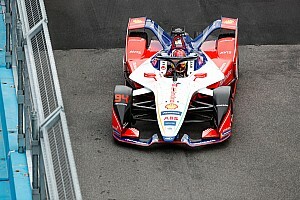 The Frenchman had driven for Dragon since the fifth race of FE’s inaugural season, but had been expected to leave the team after a tricky campaign. 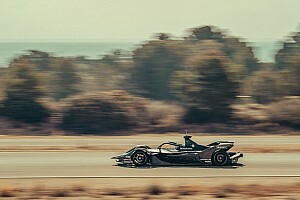 Duval’s relationship with Dragon was hurt when he endured severe speculation over whether ex-Formula 1 driver Esteban Gutierrez would take his seat – before the Mexican eventually joined Techeetah – and then had to miss the Paris round because of a DTM clash.